There are hundreds upon thousands of blog posts written about how to start a blog. You can do it in under 20 minutes. There is definitely not a shortage in helpful people who want to add even more noise to the blogosphere. But, what do you do after you’ve started your blog? How do you get your voice to be heard above the millions of blogs that already exist? THIS blog post from Impact branding & design has some shocking statistics on business blogs. I was especially shocked to read the blogs have become the 5th most trusted source for accurate online information. Whatever kind of blog you are creating and wish to run, let’s make sure that you aren’t lost in the chaos and overwhelming information available to you. Post consistently. Maybe one of the most challenging parts of anything that you ever do is the need to be consistent with it. Blogging is no different. You don’t have to post every single day…I think that’s a mighty tall order, and many would agree with me. But definitely more than once monthly. I aim to post 2-3 times a week. I don’t always make it happen (I do have kids that like to throw life to the dogs every occasionally), but that’s why I also have drafts and scheduled posts. Which brings me straight to my second point. Utilize Scheduling. I don’t have much experience with other blogging platforms, but I do know that WordPress will allow you to write and schedule blog posts for future date and times. On the first of every month, I take the time to write out 4-5 of my “Telling Tuesdays” posts…I Feature other artists and crafters, and can knock these out for the whole month within a few short hours. If I know life is gonna be exceptionally busy ahead of time, I will go ahead and write and schedule posts accordingly. For example, this post is being written on March 11, but I’m scheduling it for March 16, because it’s spring break and we will be busy. Add Elements as you Go. Wanna create videos? Great! Shoot it, edit it, post it. Wanna add a weekly or monthly feature? Awesome! Title it, write it, keep up with it. How about interviews or testimonies? Yes! Call them, record them, post them. My point being, feel free to add to or remove different blogging elements as you go. You don’t have to have everything figured out and ready to go from the day you start. If you get an idea that you think will be great, figure out how to make it work for you. And if that idea isn’t generating the interest you need it to, or if it’s sucking too much of your time, it is ok to drop it like a bad habit. Maybe come back to it at a later time when you have more experience and knowledge to tweak it better. Go Slowly. I’ve been blogging and creating for over five years. I have an aresenal already under my belt. If you are just starting off, you’ve got nothing. But your excitement and enthusiasm is high and you are eager to jump right in and spend all of your time building. I want to encourage you to slow down. 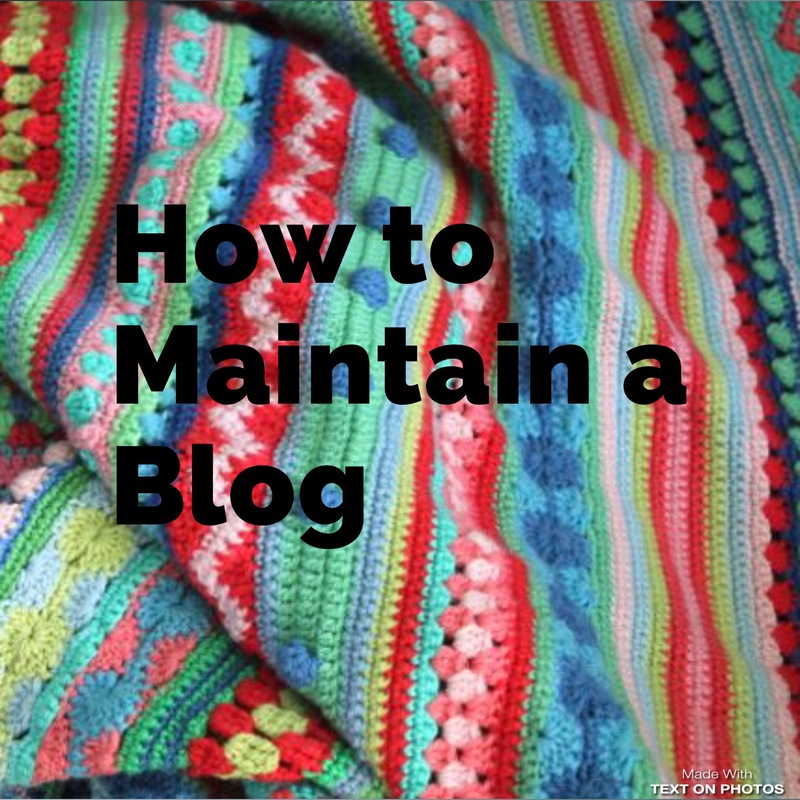 It takes time and effort to build an audience and create a profitable blog. Don’t get burned out the very first month. Save Those Drafts. Just because it is a terrible idea right now, or it wrote up badly the first time, doesn’t mean that you should just trash it. Oftentimes, you can come back to old ideas with a different perspective and make it amazing! These will create an arsenal for yourself that will beat writers block in the best way. Keep track of all of your ideas as they come up, and then expand on them later. Be Willing to Change. Adapt as necessary. My crochet business started off as hats…terrible hats. Then it morphed into photo props, which changed further into costumes, and then became dolls, and finally has settled with Crochet patterns. I love designing new crochet Patterns. If I wasn’t willing to change and adapt, I would probably still be stuck making hats and feeling frustrated and stressed because I can’t keep,up with production right now, and the competition for crochet hats is so high! Have the same attitude with your blog. Be trendy and original and then adapt as your ability, interest, and society continues to change. I mean, last year when PokémonGo first came out it was huge! But after just a few weeks, it had died down dramatically and didn’t have nearly the interest. Yes, Pokémon is still popular, about like it always has been, but not nearly as much as it was. Develop Your Niche. Sometimes you have to focus this in a very purposeful and conscious way, sometimes it just happens. As an example of an unintentional niche narrowing, I started this blog because I wanted to help hand-crafty-salesmen succeed. I thought that was a great niche to write about. And it was…but it was still way too broad. 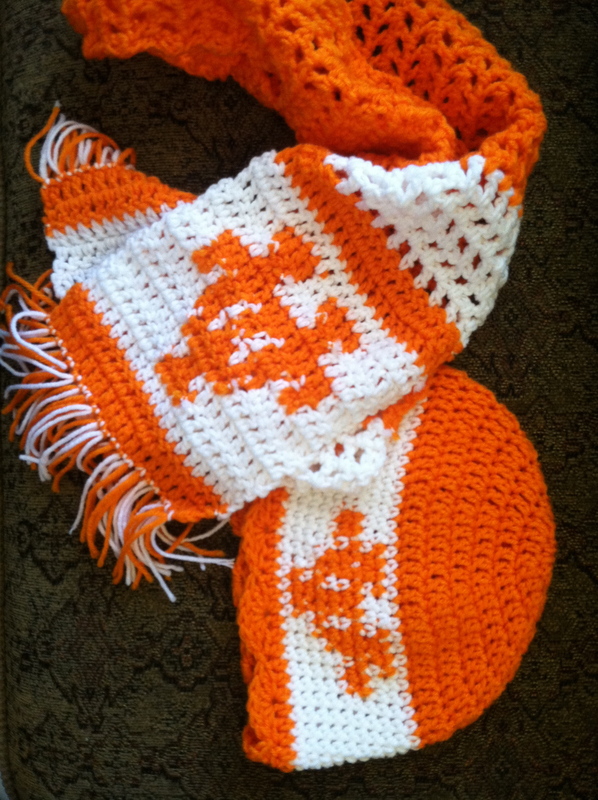 As I’ve continued blogging, I have noticed that my posts tend to focus on the crochet-artist. It’s what I do, it’s what I know, it’s what I am best equipped to write about. 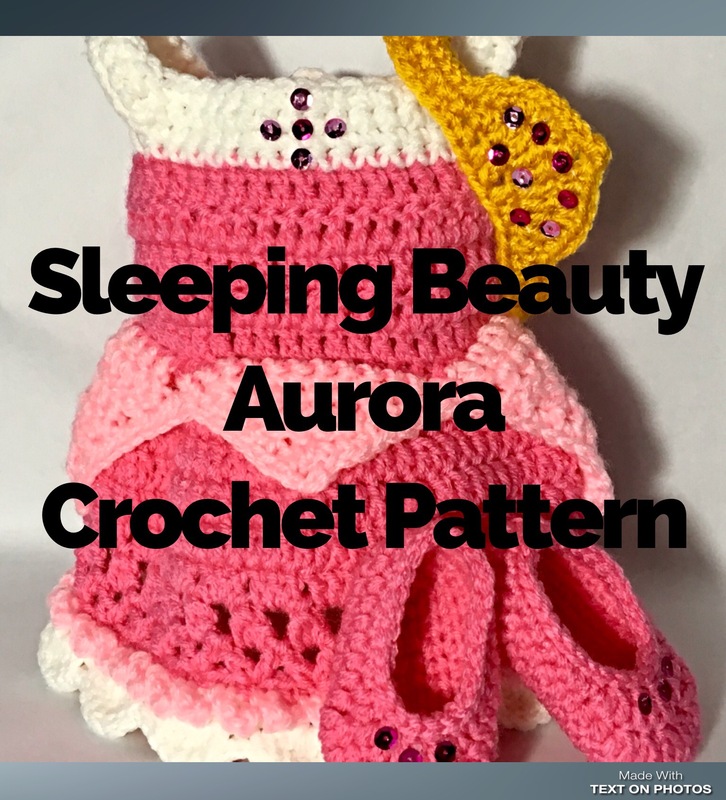 As my business has morphed into creating patterns, my blog posts have continued to narrow even further to focus on the crochet blogger and fellow pattern-designer. 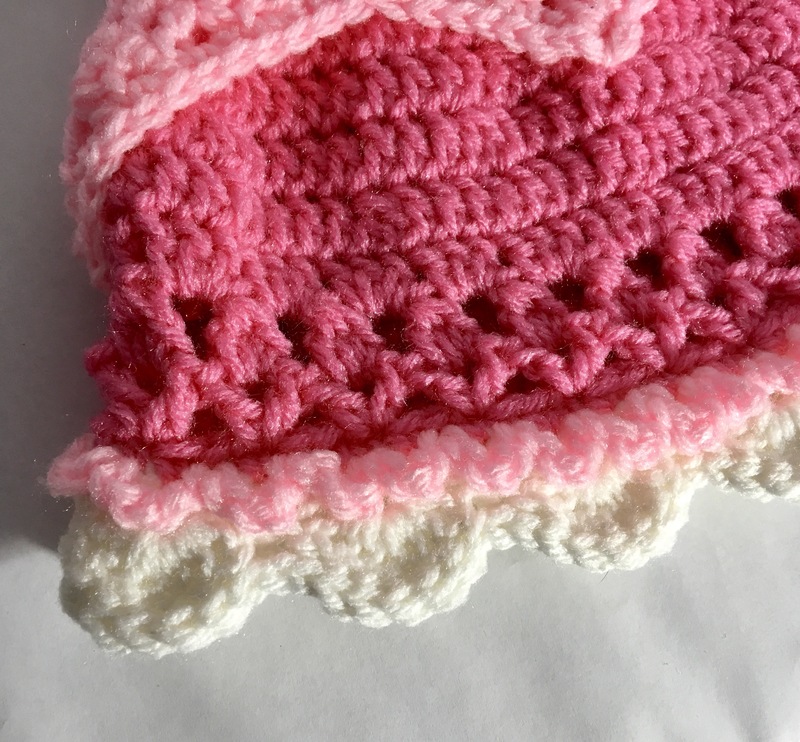 If you are blogging about writing Crochet patterns, it’s probably not a good idea to throw in a life story about how your precious 3-yo finally mastered toilet useage. Exciting? To the mom-audience, yes. Relavent to your particular readers? Probably not. 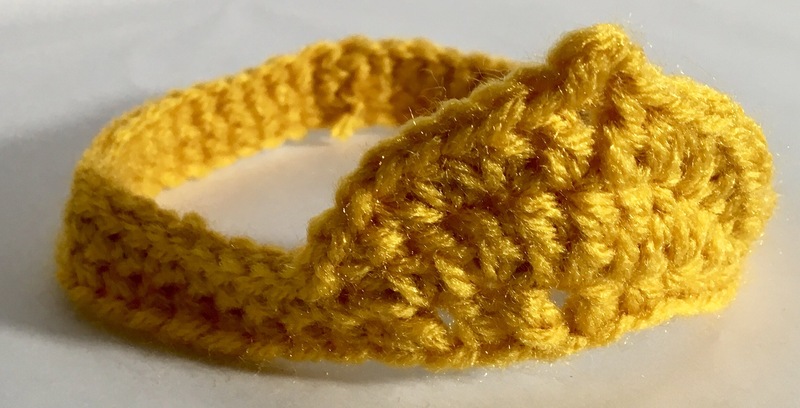 Feature other crochet artists – share the love! Donate to your favorite charity and write about why. Appreciate the artists of the craft.